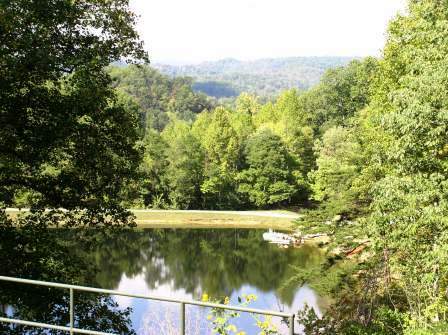 Youth Haven Bible Camp is a 70 acre facility with heated cabins, spacious kitchen and dining areas, indoor and outdoor chapels, horses, hiking trails, boating, swimming, fishing and much more. To reach the young people of eastern Kentucky with the Gospel message. To train young adults for future Christian service. Chapel services include music, skits and age appropriate Bible lessons. Counselors share daily devotions and campers are encouraged to memorize Bible verses. As a service to the community, Youth Haven has a day camp for children four to seven years old. “Cubs” campers enjoy the same activities as overnight campers. Youth Haven’s ministry to adults includes marriage seminars, Bible conferences and community dinners. Basketball programs are also offered during the fall and winter months.